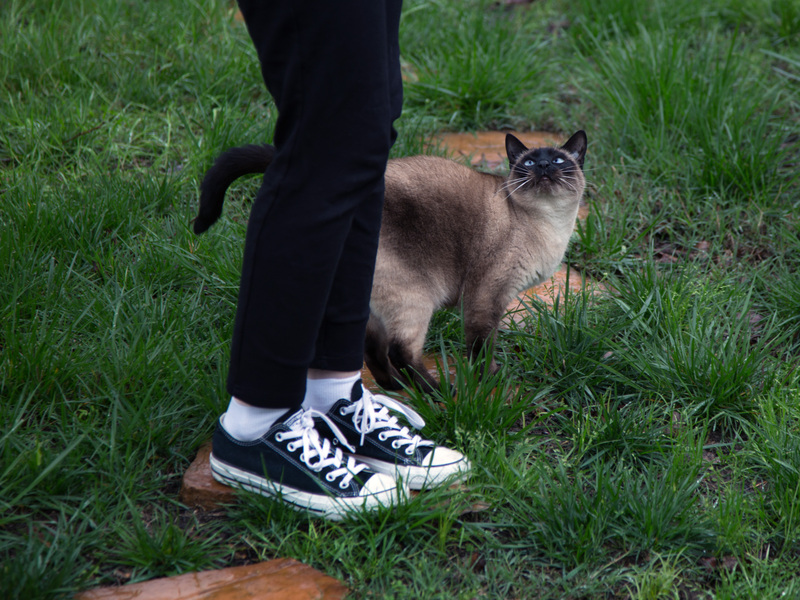 Rainy days are back in the Santiam Canyon and property owners are noticing soft spots and puddles in the low-lying spots of their lawn. If that’s the case for you, it’s time to install a drainage system. 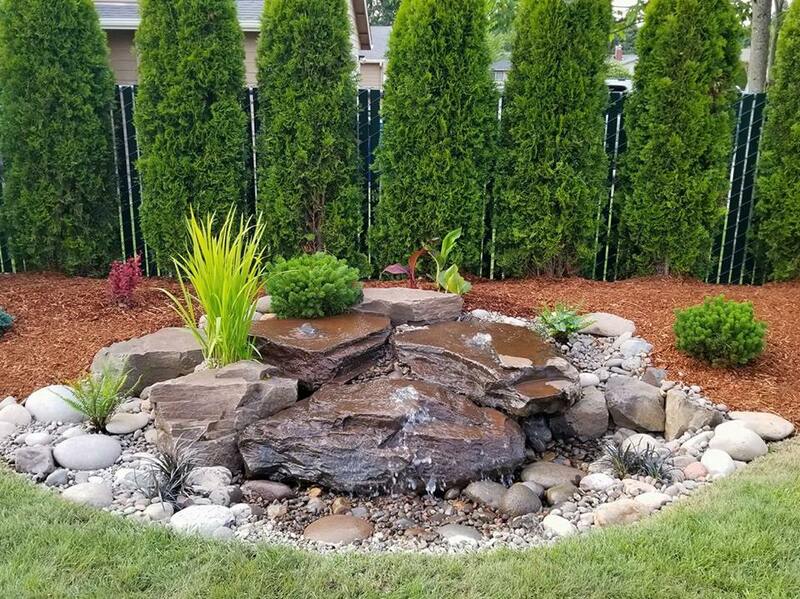 At our bark yard, we can help you complete the project and enhance the look of your yard with fill dirt and beautiful rock products from Siegmund Landscape Supply. Begin your project with a good evaluation of the situation to find the source of the water, where it is collecting, where you want it to go and what obstacles are keeping it from getting there. 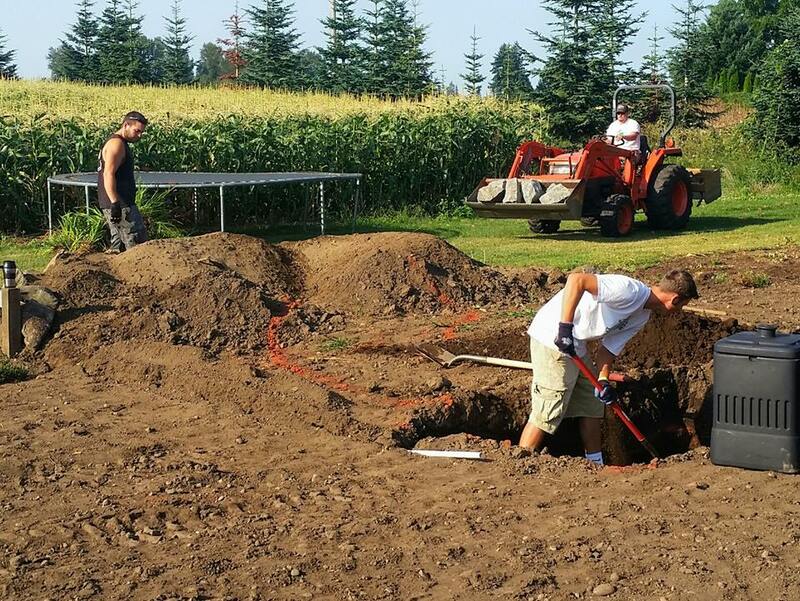 Answering these questions will help you decide on whether an above-ground or below-ground system will serve you best. Here are several different types to consider. 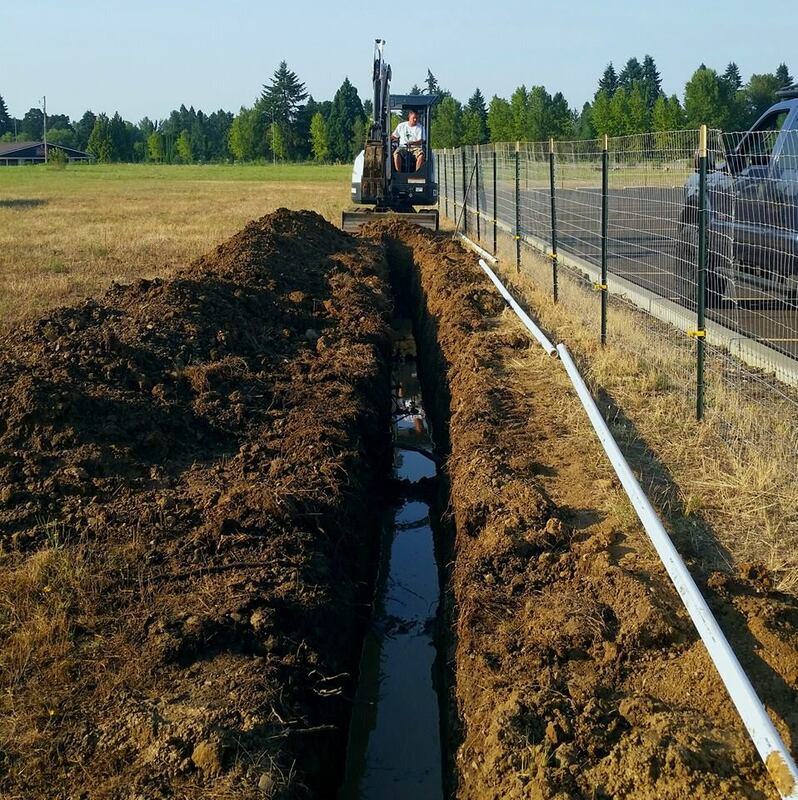 The easiest and quickest way to divert water from an area is through an above-ground drainage system, a functional solution that can also add a beautiful feature to your property. 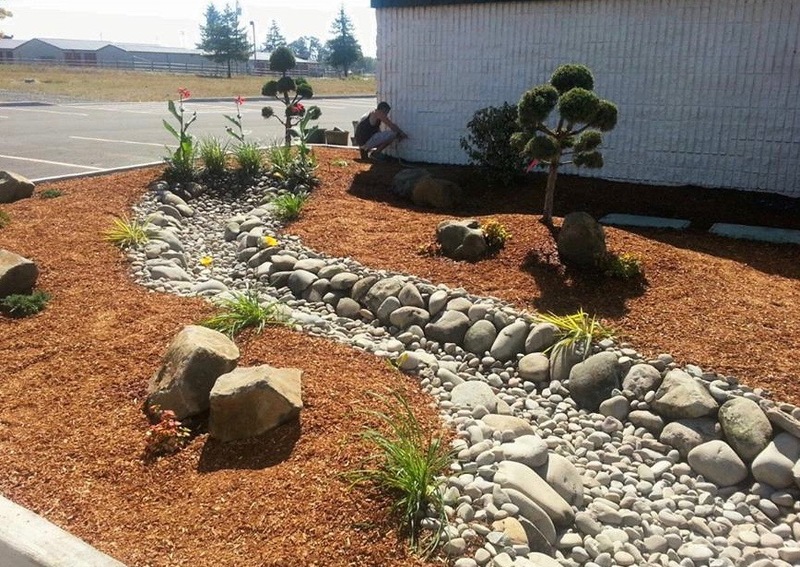 Long stretches of soggy areas can be quickly turned into dry creek beds by digging out the wet area and covering it with a blend of 3-6” cobble, 1-1/2” round rock, and pea gravel. Add column rocks, dish rocks, bubblers, and valley boulders of differing sizes for a finish touch. 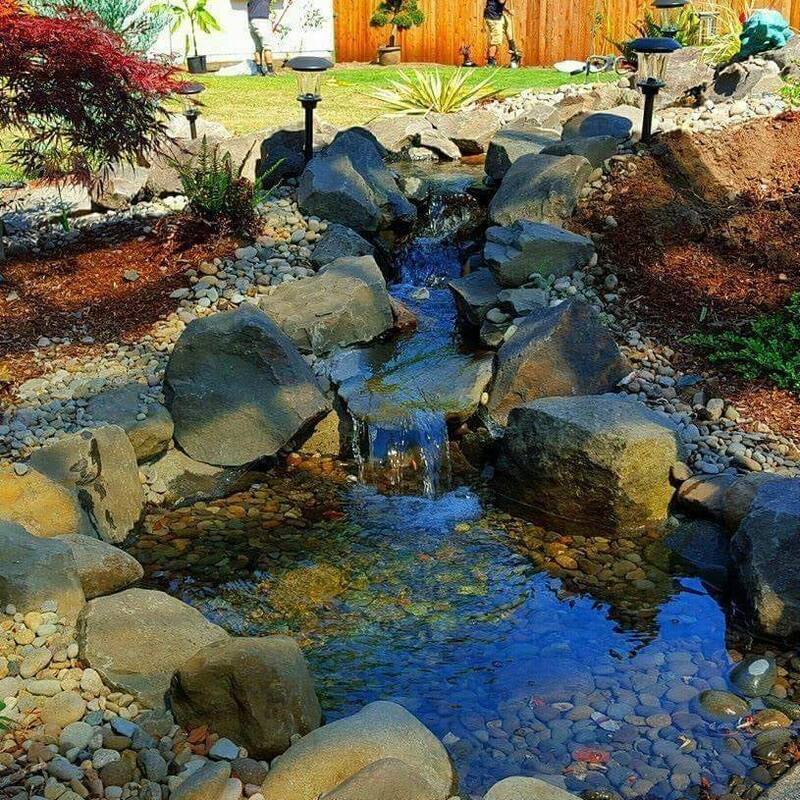 To create a dry pond, dig out the affected area in an interesting shape to remove the mud, then cover your “pond” spot with a dry creek bed blend of 3-6” cobble, 1-1/2” round rock, and pea gravel. You can mix in a few plants and feature rocks for aesthetic appeal. 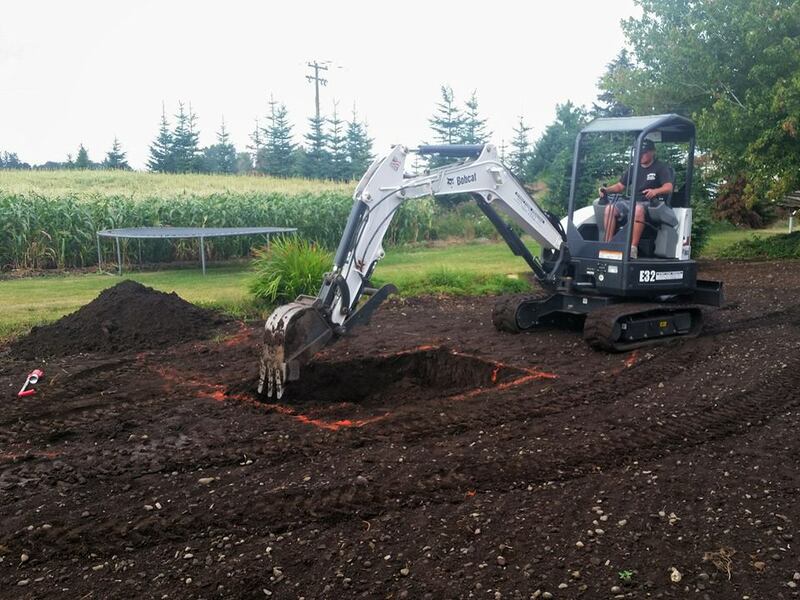 Before starting any underground project, it is vitally important to schedule surveyors from your local utility companies to mark the site so you don’t end up damaging hidden lines (this is a free service in many states). Failure to do this can have catastrophic results not only for you, but also your neighbors. Once vulnerable areas are tagged you can decide on the best route for your underwater drainage system and get the project started safely. While the name sounds fancy, a French drain is simply a covered trench filled with gravel or rock, or containing a perforated pipe. They are primarily used as an alternative to open ditches and around the interior or exterior perimeters of a building’s foundation, underneath basement floors, and are commonly used in the construction of roads. 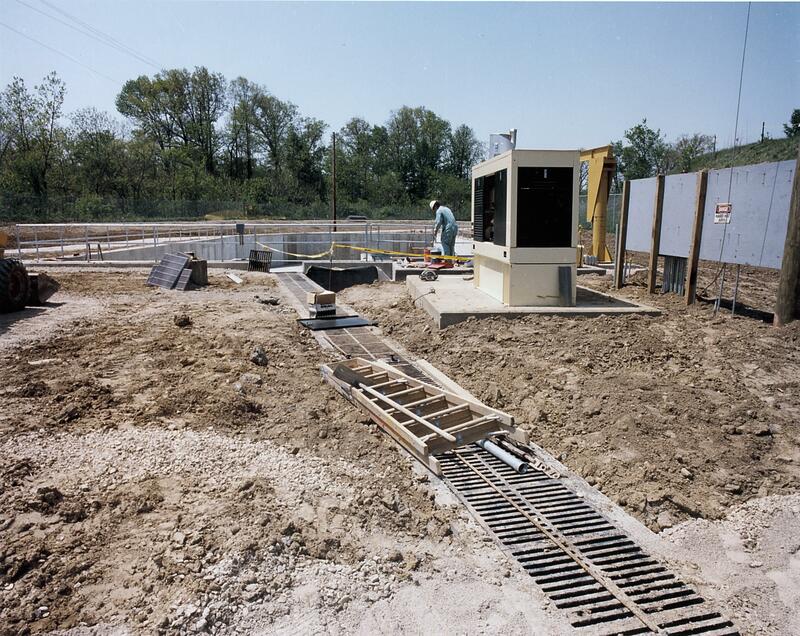 The system is easily maintained once installed, and is less likely to clog than open trenches and drains. A drain with a dominant trough or channel-shaped body that employs a solid cover or grate that is flush with the surface of the yard is called a trench drain. It is long in length, has a narrow width and can range from 1 inch (25 mm) to 2 feet wide, with depths that can reach 4 feet (120 cm). This is a good solution for places where accessing any part of the drain may come into play. When installing a French drain or a trench drain, you’ll need a layer of drain rock to stabilize the system. We suggest 1-1/2” round rock as an excellent choice. Build up the trench with a 1-2” layer under the pipe, then fill around the trench with the round rock. In the case of French drains, it’s a good idea to wrap the pipe in a material sleeve or place a thin layer of landscape fabric over the pipe before applying the rock. Complete the project by filling in the trench with rock and cover it with bark dust or bark nuggetsto hide it, or dress it up with a dry creek bed blend that will make it an interesting feature for your yard. A dry well is a reservoir that can collect water several feet below your lawn’s surface where it can be absorbed overtime. It’s an excellent way to collect excess water from a specific area when you have no way to move it across your property. To make a dry well dig a 2-3’ deep hole that’s approximately 2’ wide. Remove the excess dirt and fill the area in with 1-1/2” round rock. Add finished grade rock, bark dust or nuggets to the top to hide the dry well or a dry creek bed blend to enhance the area. Several of these drainage systems can be combined to move water efficiently off the property or to collect it in a more appropriate spot. The experts at Siegmund Landscape Supply can help you find the right dirt, rock and bark products to create the perfect drainage system for your yard. Stop in and schedule your delivery today!